Right Turn-IMPACT is here to help you get your life back. Let's turn possibilities into new realities. Starting right now. 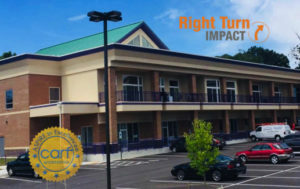 Right Turn-IMPACT changes lives every day. Legal consequences? Right Turn-IMPACT can help. 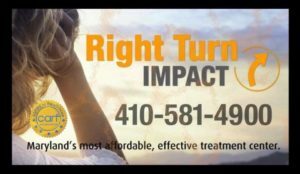 Right Turn-IMPACT helps people get free -- every single day. 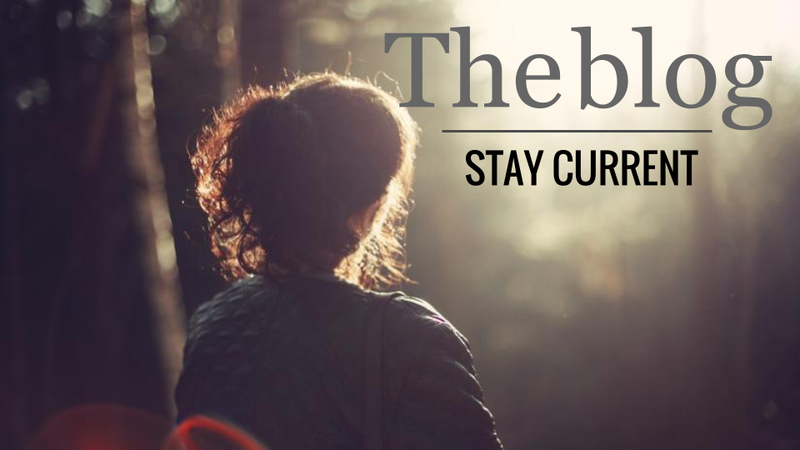 Why settle for staying stuck? Let's talk about your new life. Call Now 410.581.4900 * Treatment Works! We serve all of Maryland and surrounding states. With 30-years experience helping more than 160,000 people, we are nationally recognized as experts. Our counselors and therapists are licensed and certified by the Maryland Board of Professional Counselors (MBoC). In 1954, the American Medical Association declared Alcoholism & Drug Addiction a disease. Today, recovery from addiction and alcoholism is 100% possible; however, experience teaches us treament is only the beginning step toward lasting recovery. 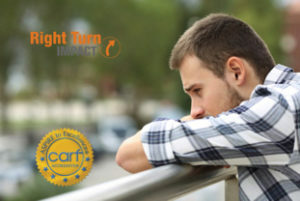 Right Turn utilizes a proven Recovery Oriented System of Care (ROSC). We provide a framework and a network for lasting recovery. We educate, motivate, influence and inspire people to make wise choices and avoid destructive decisions. There’s no one-size-fits-all approach to a substance use disorder. That’s why we formulate individualized, comprehensive treatment plans designed to meet each client at the level of their needs. In so doing, they are empowered and provided the resources to make informed decisions, initiate recovery, build on their strengths, and gain or regain control over their lives. Why choose Right turn? What makes us different from other programs? 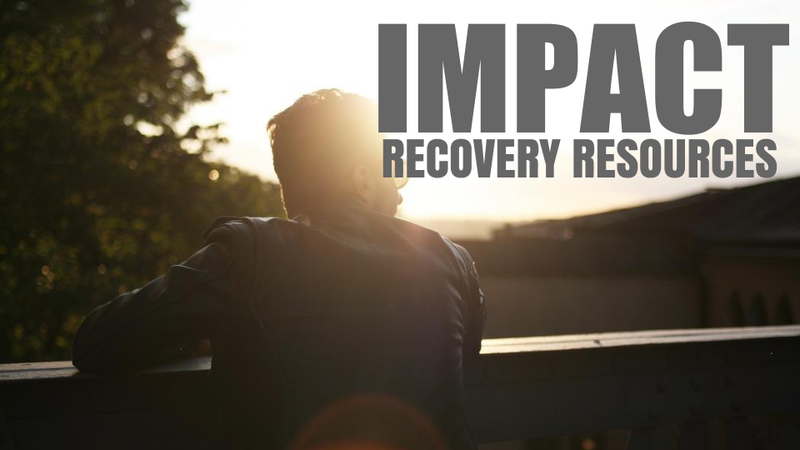 Why do our client’s recovery rates far supercede any other addiction program in Maryland? We connect with people on a very deep emotional and personal level. We know the way out of alcoholism and addiction. Be BOLD. Be BRAVE. Take the first step, pick up the phone and call us now 410.581.4900.